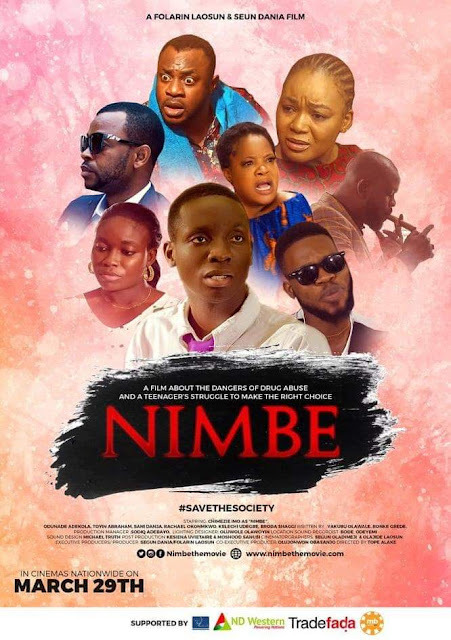 A new movie titled NIMBE is set to hit Genesis Cinema at Oniru in Lagos in a few days time. 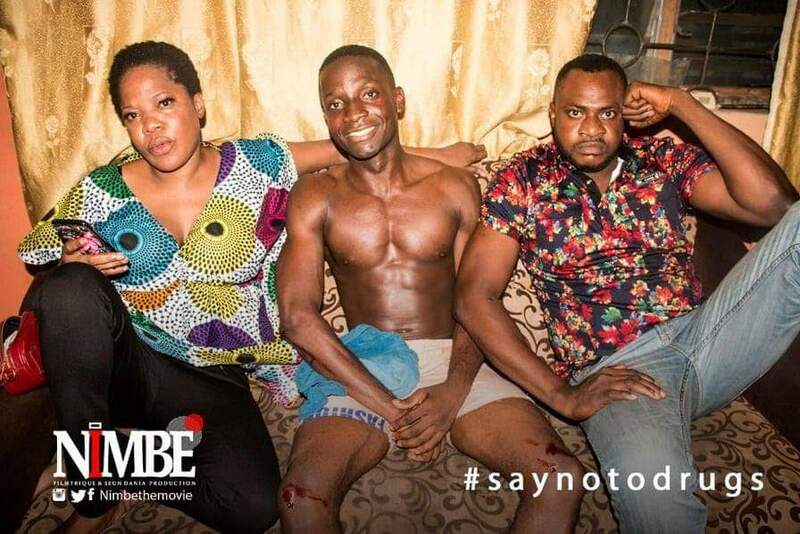 NIMBE a movie that has to do with drug abuse in the society will start showing at all cinemas nationwide from the 29th of March, 2019. NIMBE is the story of a teenager suffering from parental negligence, constantly being bullied by his peers but finds a consolation, love and relevance in a street gang he is introduced to by an older neigbour. In this company, he is introduced to the dangerous world of drugs & crime. Executive Producer/Producer is Seun Dania and Folarin Laosun. 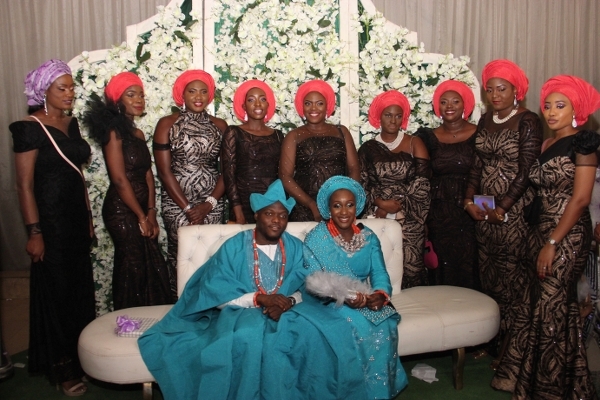 It was directly by Tope Alake. 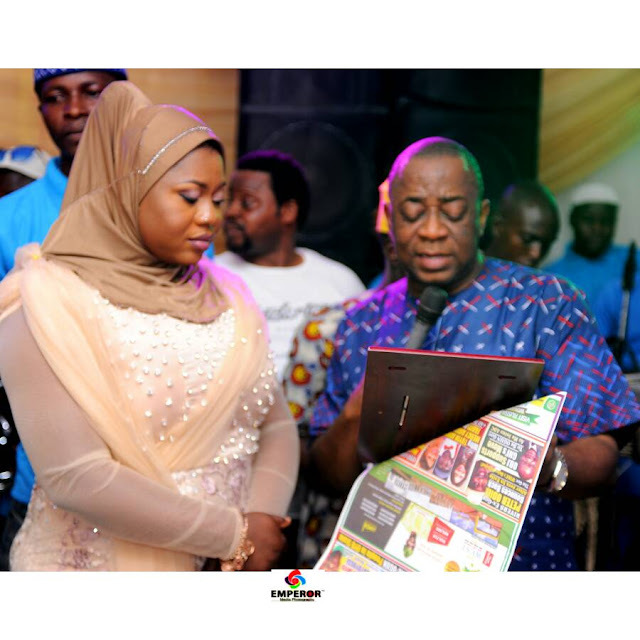 It stars Odunlade Adekola, Toyin Abraham, Broda Shaggi, Racheal Okonkwo, Sani Danja and Kelechi Udegbe. And a host of others.